Mike Francesa made his boring return to WFAN today with more lies and disparaging remarks about what has been mostly accurate reporting about him. 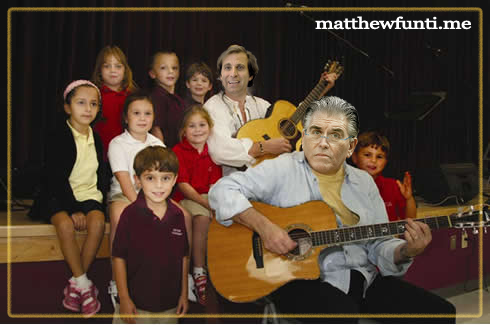 Oh, and it seems Francesa WILL NOT get you the sports any way that he can. Here's the full load of crap. Wait, WFAN660? Nobody beats Town Fair Tire? Hmmmm, what about Mavis Discount Tire? Later, Francesa sounded like a doddering fool as he talked to A-Rod about apps.